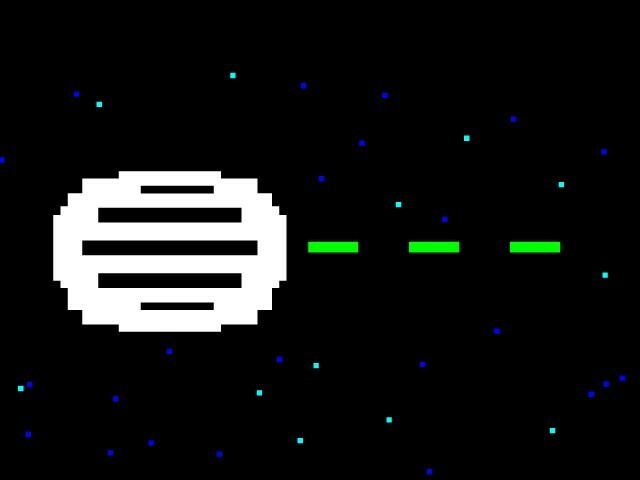 Check out part 1 here, and part 3 here. 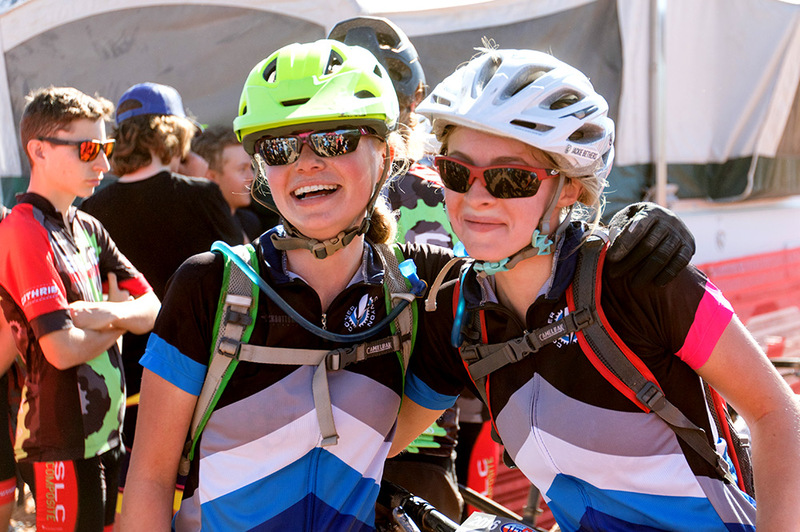 Founded in 2009, the National Interscholastic Cycling Association (NICA) is a mountain biking program for middle and high school-aged student athletes across the U.S. The organization’s goals are to support its student athletes in the development of a strong body, strong mind, and strong character through cycling. 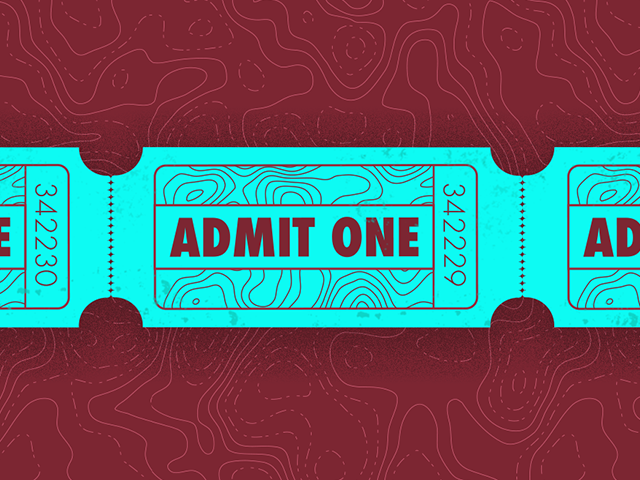 Even though the organization itself isn’t very old, it has seen an explosion of growth year after year as new leagues pop up around the U.S. and increasing numbers of students catch the mountain biking bug. 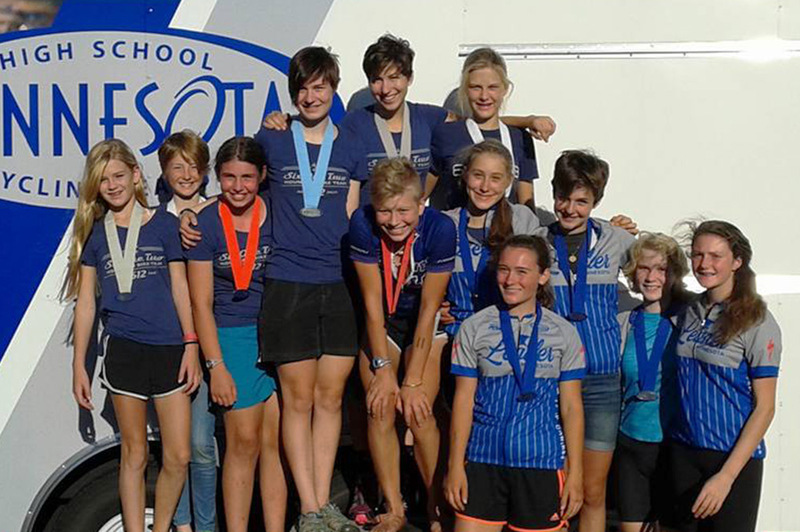 While kids of all genders benefit from the friendships, leadership skills, courage, and active lifestyle that NICA promotes, these traits can be especially powerful for girls getting into a sport that historically has been dominated by boys. “Many times, girls are insecure about joining something like this because it’s perceived as a sport for boys. When they see that they have the skills and abilities to do these things and realize it’s something that’s in their wheelhouse, they have fun and join in. They just need to try it out first,” says Minnesota High School Cycling League Washburn coach, Tonja Sahaydak. 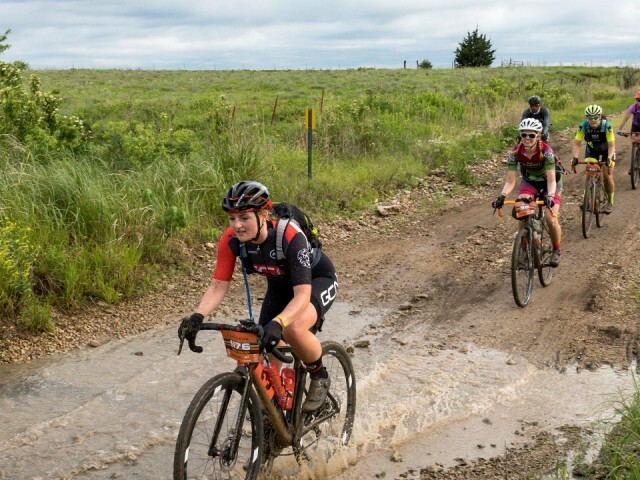 Krista Post, whose son and daughter both race with NICA, has noticed character changes in both her kids, but especially so with her teenage daughter. “She’s gained assertiveness and confidence through NICA. She’s part of a wonderful team and community,” says Krista Post. For the women and girls who are involved with the league, NICA serves as a place where they can continue to flourish as riders and as young adults. However, despite all the character-building goodness that NICA has to offer, female participation is still on par with the national average. Fortunately, the organization is actively working to change that. “Female ridership is just below 20% averaged across all our leagues. This has been slowly going up, but not fast enough in my opinion. We are currently focusing heavily on promoting and encouraging female ridership and working towards gender parity,” says McInerny. 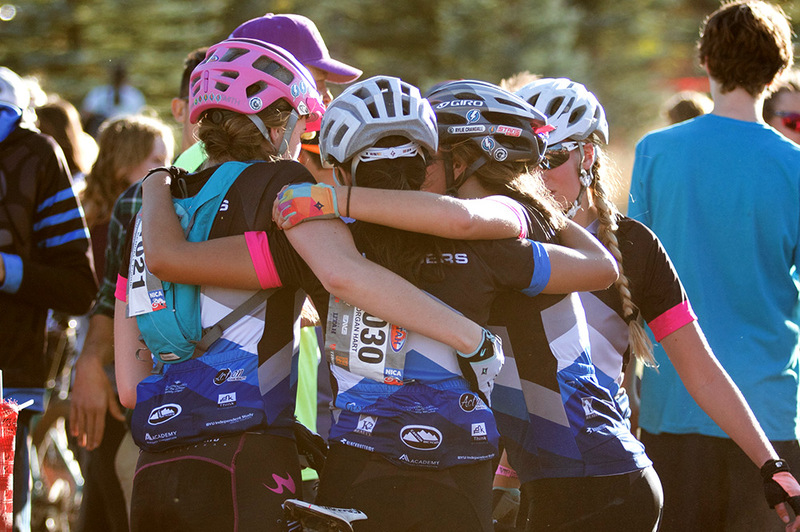 As part of this effort, NICA started a group called Girls Riding Together (GRiT). GRiT is made up of NICA coaches and leaders who participate in monthly phone calls where they can discuss successes and opportunities in increasing gender parity within their team. One idea that came out of these phone calls was a mountain bike trip for the female athletes on Pennsylvania and New Jersey NICA teams. The Pennsylvania League coaches realized that they had a strong group of young women athletes and wanted to provide an opportunity for them to hone their skills in a fun, supportive atmosphere where they could bond with other women riders. So, this past summer 36 riders from across Pennsylvania and New Jersey headed out to northeast Pennsylvania for a weekend of mountain biking, team-building, yoga, crafts, and camaraderie. NICA is also working towards gender parity through increasing the representation of women riders. Many teams have successfully recruited and retained more women riders by creating an informal female mentorship program. By pairing younger female riders with older, more experienced ones, new riders have someone they can go to with questions, and a role model who’s also a girl. “The Washburn high school team had a handful of wonderful older girls. Each girl was partnered up with a new girl to welcome her into the sport. They’d mentor them in practices, be there at races, and were always encouraging them. That mentoring alone was what really fired up my daughter,” explains Krista Post. NICA is also working to recruit more women coaches and ride leaders so that student athletes of all genders see more women in leadership roles within the sport. 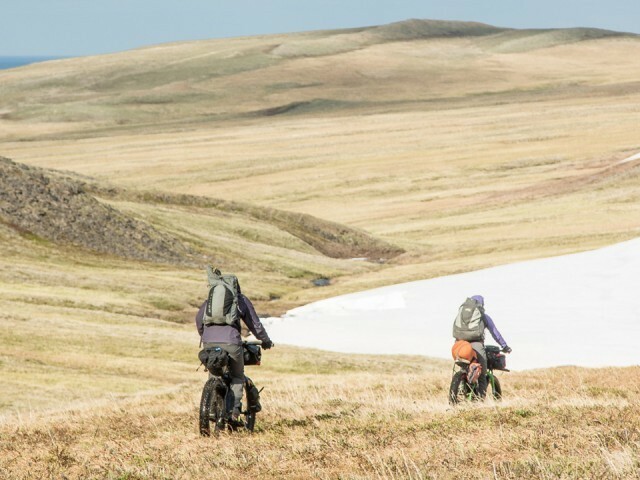 “We’re making a big push to get more women to be ride leaders. You don’t need to be a pro mountain biker to be a coach. You have to have patience, desire, and willingness to coach kids. If you have those qualities, we’ll give you the tools you need,” says McInerny. NICA continues to grow rapidly year after year, but there are still many states without leagues and leagues that need more volunteers. Find out how you can get involved by checking out its website. Read part 1 of the series here, and part 3 here.